Are you a fan of second-chance romance? 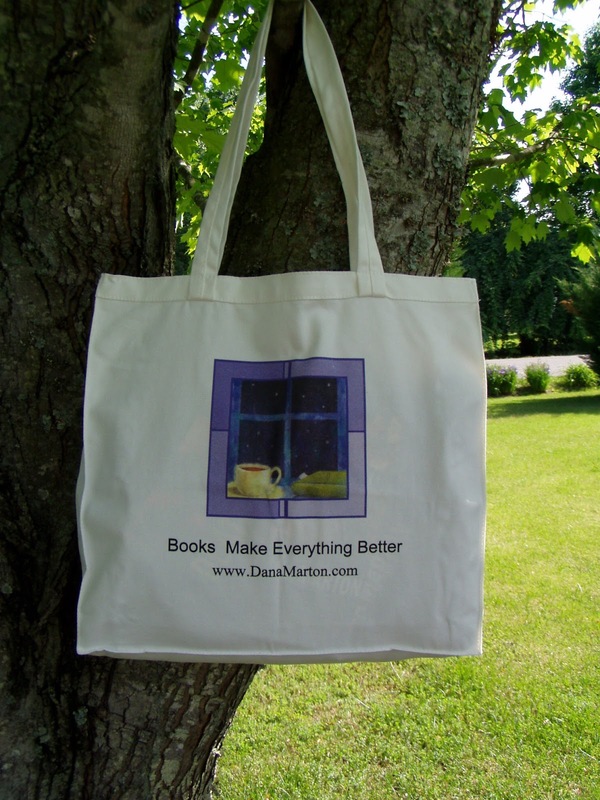 Have you read any of Dana Marton's books? Do you have a favorite? Do you get as excited as I do over the prospect of a heroine who takes control of her life and goes head-to-head against the forces threatening her? One randomly chosen person who leaves a comment before 11:00 PM (eastern), May 29 will receive the Dana Marton tote bag (shown below) and a book from my conference stash. 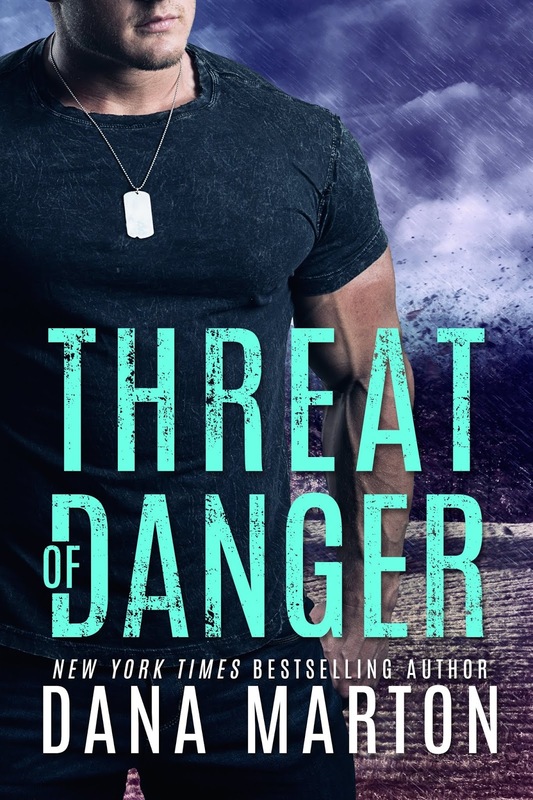 Be sure to come back Monday, June 4 for my review of Threat of Danger! I am a fan of second chance romance and enjoy seeing how the characters work through past issues, estrangement or even the drift apart. This is a new to me author. It has been such a pleasure to see more heroines written as capable women or growth to capable women so that they can deal with what they must. However, I am not averse to a hero who can and will help fight battles if needed. Dan Marton's books are captivating and enthralling. Second chance stories are wonderful and strong heroines make me proud. I enjoy all of this author's books for many years. She is so talented. A brave heroine makes toe story come alive and second chances are so meaningful. Dana is a new author to me. I do love second chance romances. Bravo to the heroine who takes control of her life. I have read quite a few of Dana's books. Flash Fire is a favorite of mine. I love second chance romances! I have several of her books waiting on my kindle but haven't read them yet. I do like strong heroines. This one is going on the to buy list. I have never read her. And yes I do like 2nd chance romance. I have read and enjoyed Dana's Agents Under Fire series. Threat of Danger sounds like another of her books I'd like to read. I know who Dana is but haven't read any of her books that I own. I do enjoy second chance romances. This sounds like a good suspense. I have read her books, but they have been from her Harlequin Intrigue books. My favorite was The Spy Who Saved Christmas. Kids at risk and reunions are favorite blot themes. I do like second chance stories. Everyone deserves a second chance if they haven't done something really terrible to cause the breakup. 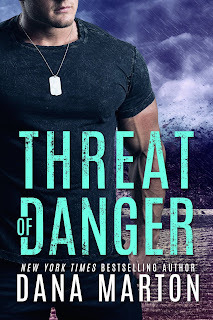 I have read another excerpt from THREAT OF DANGER and Jess is definitely her own woman. She is fearless with her stunts and appears to be a very self-assured woman. I love second chance romances and heroines who refuse to simply be damsels in distress! I don't have a favorite Dana Morton book though. No favorite yet, but I do enjoy second chance stories & heroines who take charge of their lives. I love second chance romance. I've never read Dana before buying after reading the excerpt I'm putting this on my TRL. I love it when the female lead has confidence and strength of body & character - something we should all strive for. I love second chance romance. Dana Marton is one of my favorite authors! I've loved every book of hers that I've read, but my favorite is Flash Fire. I love Dana's books and have several of them. This book has all the elements that I love in romantic suspense. I love all of Dana Martons books. I love all of Dana Marton's books and have been a loyal fan for years. She is a wonderful author and a special person. My favorite book is always the one I am reading. I own most of her books and am anxiously waiting Threat of Danger and also the third book of the Hardstorm sage. I am a huge fan of Second Chance. I haven't read any of Dana's books but I have a few on my TBR. This is one of my favorites by Dana. Such a good read.